You met them at a networking event. You’ve chatted a few times on social media. They could mean big things for your business – if only you could get a meeting. If this sounds familiar, don’t fret! Here’s how a 3-dimensional gift mailer, or “lumpy mail”, can make a big impression with that big fish. 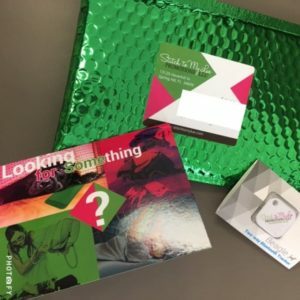 Just what is a 3-dimensional gift mailer? Great question. Let’s start by talking about what it’s not. It’s not an ordinary manila envelope that gets lost in the stacks. It’s not a business card paper-clipped to a wordy proposal. If it were to cross an assistant’s desk, it wouldn’t just get filed away with all the other noise from your competitors. Instead, a 3-dimensional, or 3D, gift mailer is a handpicked gift from you to your prospect. It’s something useful, something different than anything else they’ll be getting in the mail that day. It’s packaged to look special, in bright colors with some heft to it. When your prospect opens it, they find a handwritten note, and your carefully-selected item, printed with your logo and contact information. Now that you have their attention, you’ll want to call them to follow up and confirm they received your package. This is your opportunity to schedule that meeting! Why does it work? Simply put, a 3D mailer, or “lumpy mail”, helps you stand out from the crowd. It says you’ve taken the time to think of a gift they’d be interested in, forming positive associations with you and your business. Every time they use their, for example, Bluetooth luggage tracker, they will remember you and the thoughtful gift you chose for them. These positive emotions will carry over into any meetings you have with them. And, because your 3D mailer arrives wrapped like a present, you can be sure it’ll make it to the top of your future client’s inbox. What kind of investment are we talking? The initial investment will vary greatly, depending on the product you choose, how you’ll package it, and how you’ll ship it to the prospect. In general, a package could be as low as $8 (including postage) but we recommend choosing an item with a higher perceived value than, say, a pen, to make your contact feel more valued. Receiving a high-value item wrapped to look like a gift increases this feeling even more. In return, they’ll value your business more highly, too. What kind of return on investment (ROI) will I see? 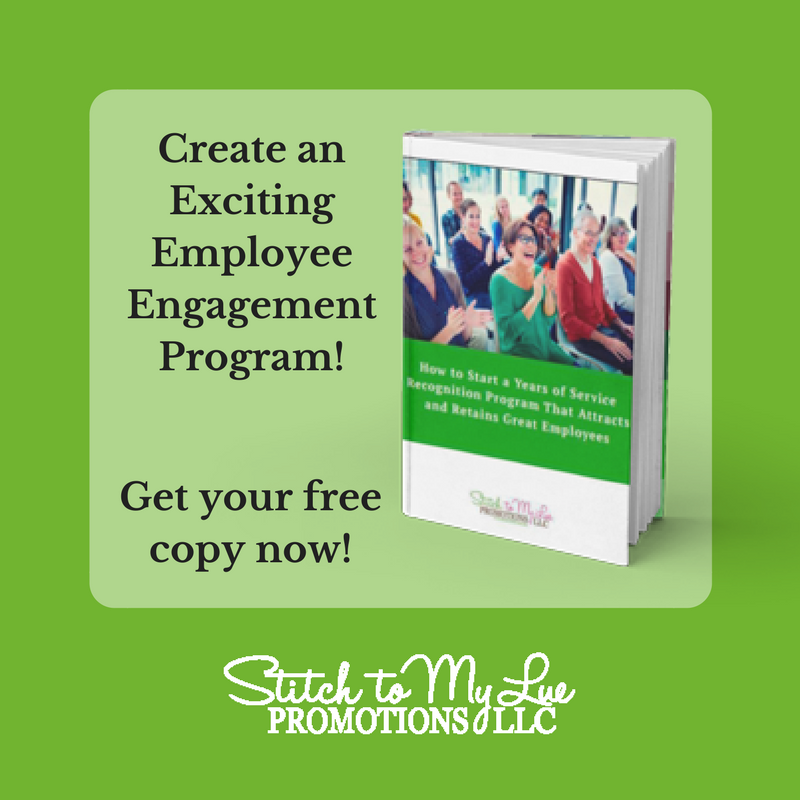 Consider a staffing agency that generates $10k per year for a contract. If they were to send 500 packages, they would only need to land one successful meeting to more than pay for the campaign. If you land two successful meetings, then you’ve made a profit. In addition, you’ve cultivated relationships with 500 new businesses, and made a great impression on each. If each new client makes your business that same $10K every year, your $15 gift becomes the gift that keeps on giving. Now, you don’t have to start with 500 packages. Depending on the items selected, you could start with as few as 50. How do I get started? Let us help! 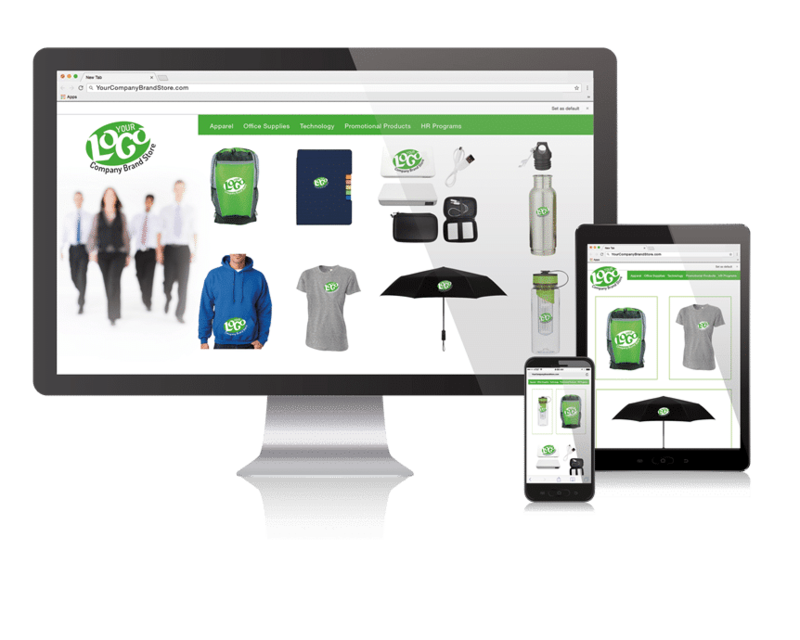 We can help you choose a gift that reflects both your business’ values, and suits the needs of your target market. For example, many people choose a laser-engraved portable power bank, especially for technologically-inclined companies. Then, we’ll help you choose packaging that is both attractive and fits your budget. We can even print personalized note cards for you. Once we’ve imprinted your information on your product of choice, we’ll either deliver all of your package components (product, packaging, note cards, etc.) to you, or we will collate and mail the packages on your behalf. It’s easier than you think to land that highly-coveted meeting. Let us help you get started. Please feel free to give us a call at (352) 340-4343, email us at dlue@stitchtomylue.com, or schedule a quick discovery call or a video chat with us right here. Stay tuned to our Facebook, Twitter, Pinterest, and LinkedIn for even more ideas on great products and campaign strategies. We look forward to connecting with you soon!